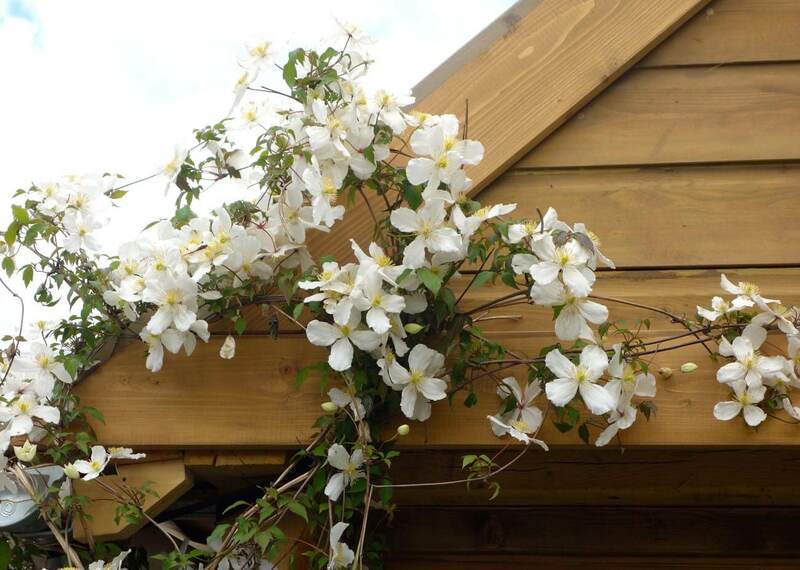 What’s on your garden bucket list for 2018? 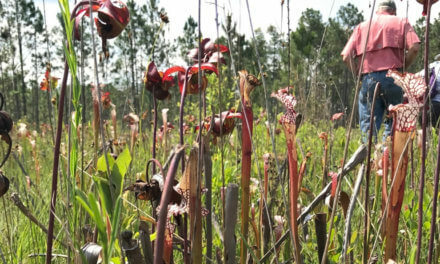 Story and photos by Brenda Bolton, Mobile Master Gardener — Gardeners love to visit gardens, and no vacation seems complete without one. 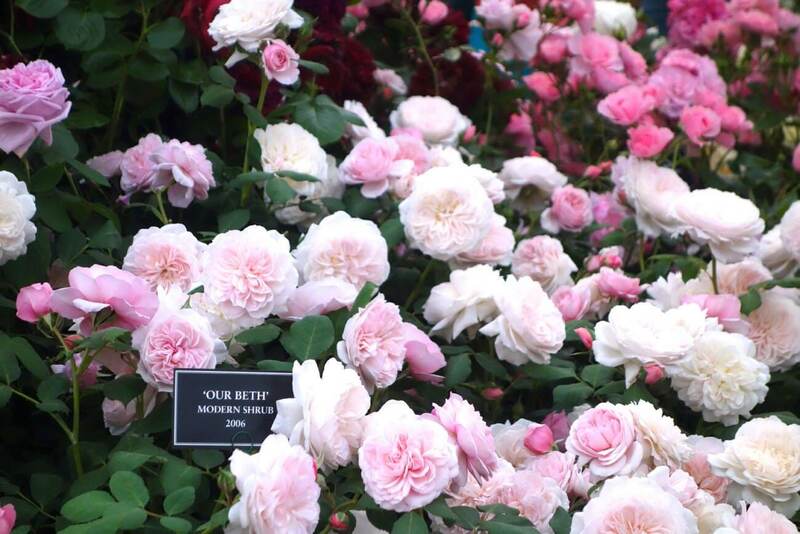 Don’t ever miss an opportunity to visit the oldest and most prestigious of the world’s famous flower shows: The RHS Flower Show at Chelsea in London. Now is the time to buy your tickets for the May 22-26 event. Being properly and stoically British (“there is always next year, dear”), Chelsea limits ticket sales to preserve the show’s character. Imagine: 157,000 tickets can go fast, and prices increase in April. Chelsea is sponsored by the U.K. Royal Horticultural Society, the oldest horticultural nonprofit in the world. 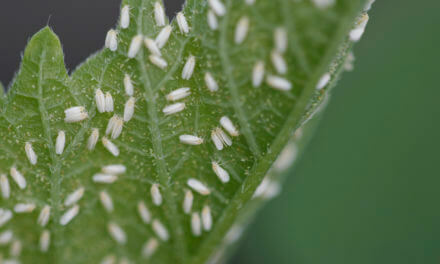 Book your tickets at: www.rhs.org.uk. 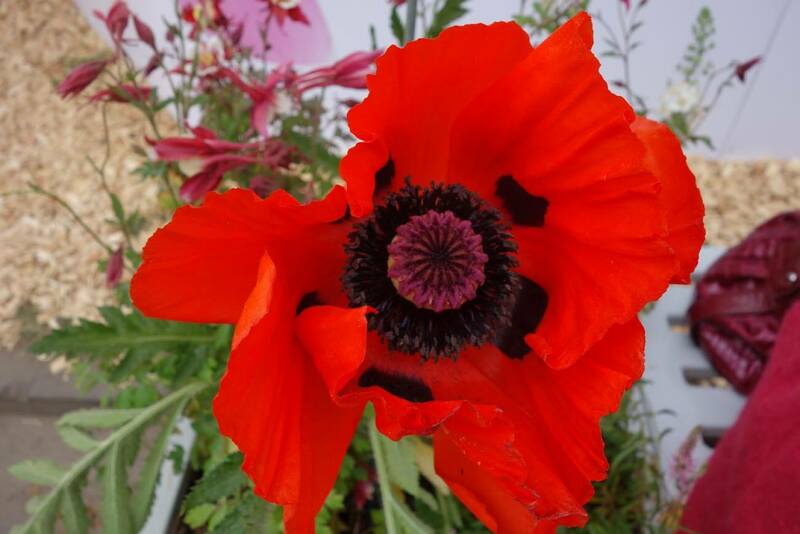 Scarlet Red Poppy, a wildflower on the roadways. Chelsea offers every rose a gardener could covet. 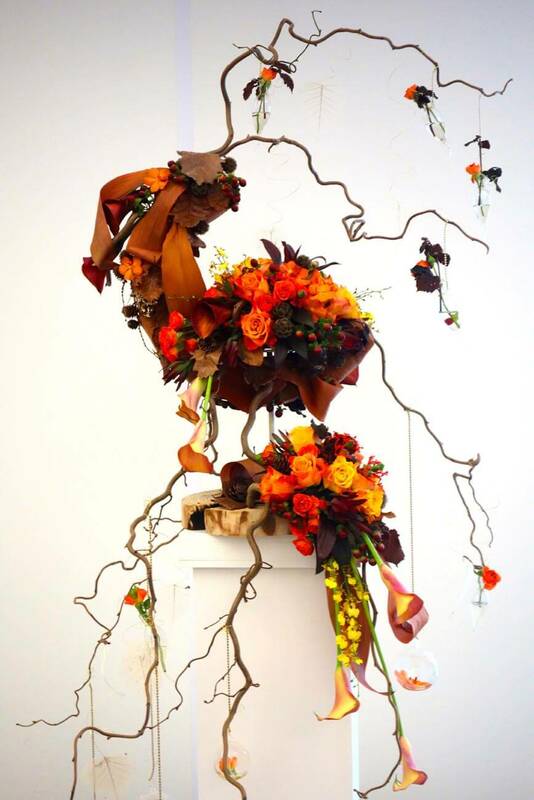 A Floral Design auditorium hosts designs from around the world. 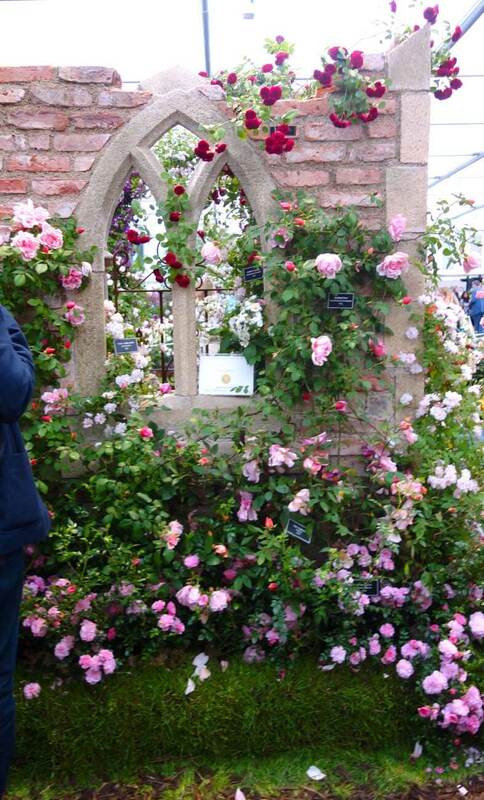 No British garden is complete without its roses. Only the red brick building in the background belies this peaceful woodland scene created for Chelsea guests. 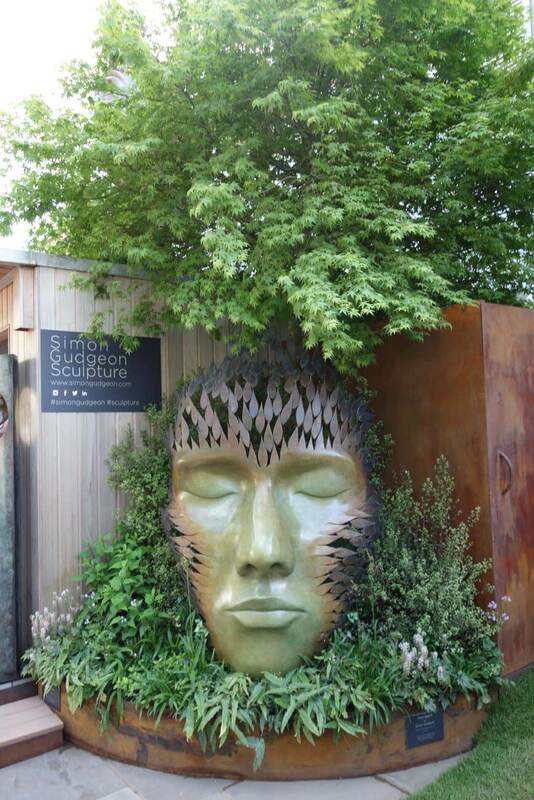 Vendor displays, like this Simon Gudgeon sculpture garden, turn the art of the sale into garden art. 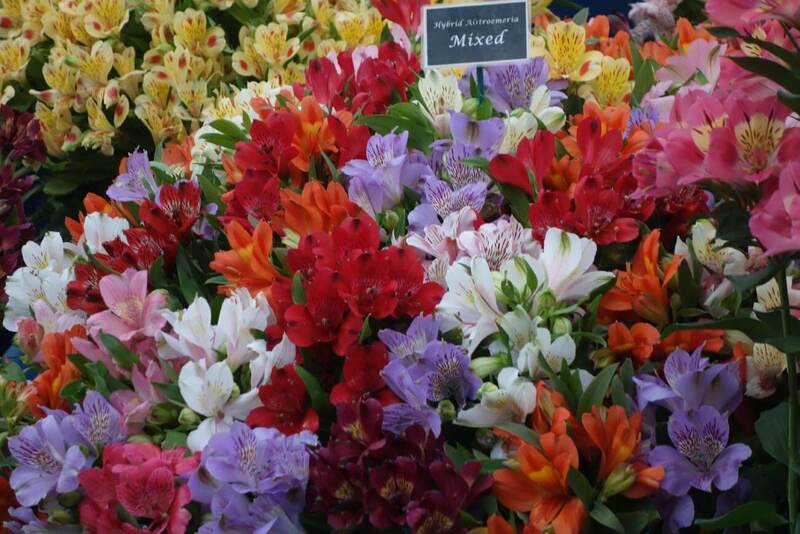 The Pavillon offers hundreds of displays like this colorful Alstroemeria. 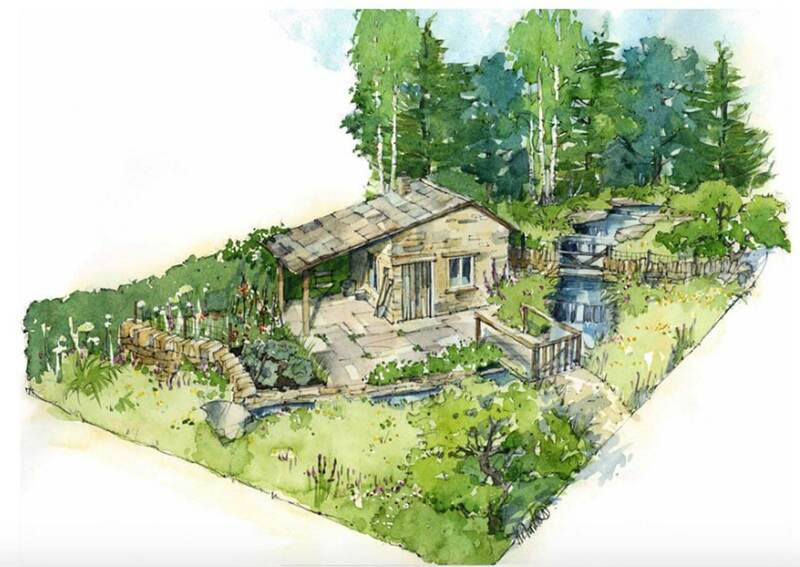 A glance at the 2018 sketch of A Yorkshire Garden illustrates the complexity of a Show Garden. 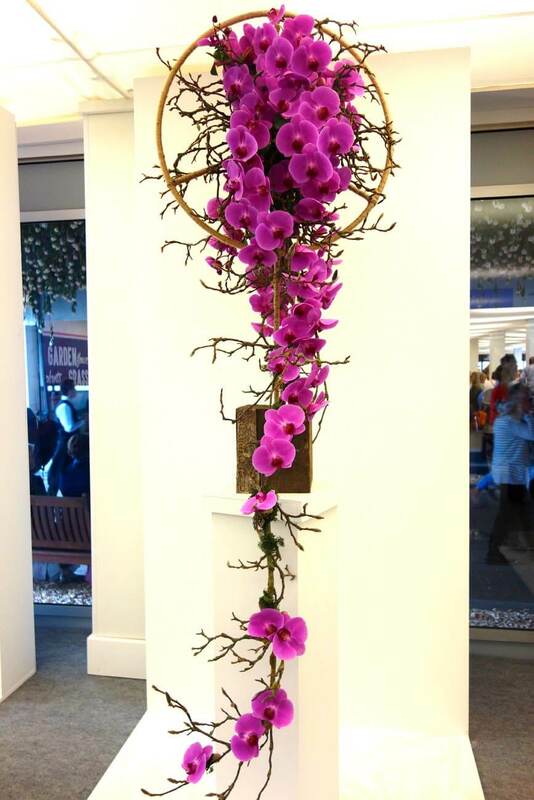 Chelsea is known for its innovative floral displays. 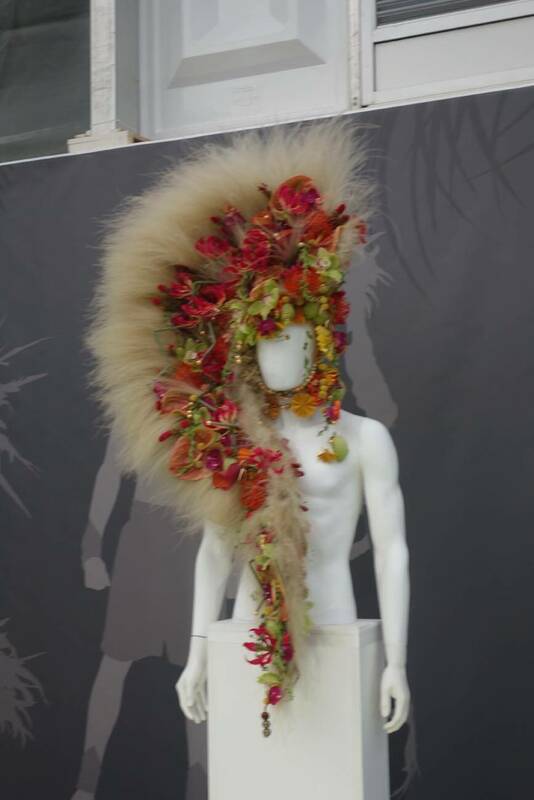 This Headdress Man joined others lining the perimeter of the 3 acre covered Pavillon housing floral delights. The Scarlet Red Poppy is the floral symbol for Men in the Red Coats. 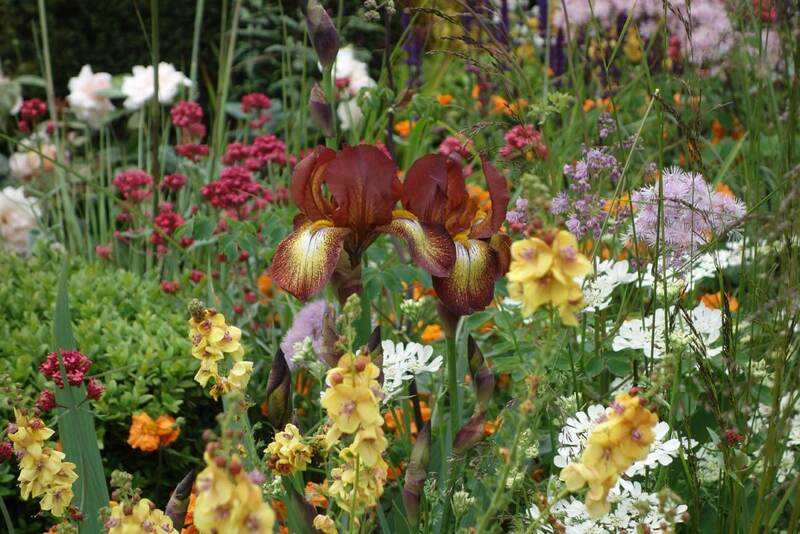 A beautiful mixed border highlighted by bronze iris. 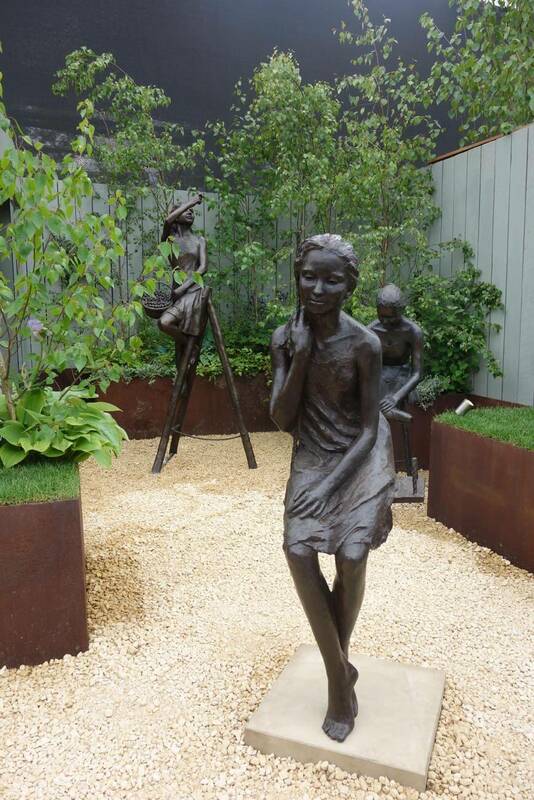 The Artisan Garden category seeks to develop a theme, and this garden is dedicated to victims of meningitis. The stone wall symbolizes the challenges faced by those struck by meningitis, and the figures reaching through the wall symbolize the struggle to live with the disease and the reward of each breakthrough. 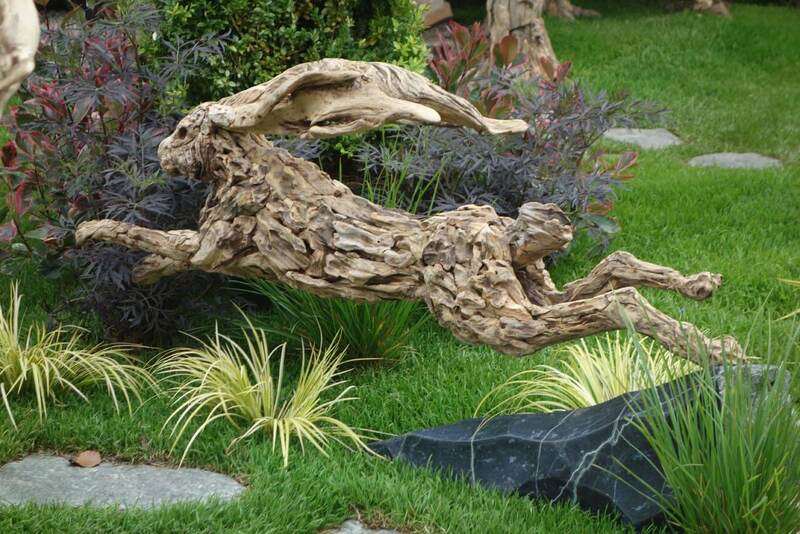 A driftwood rabbit is captured in midair. 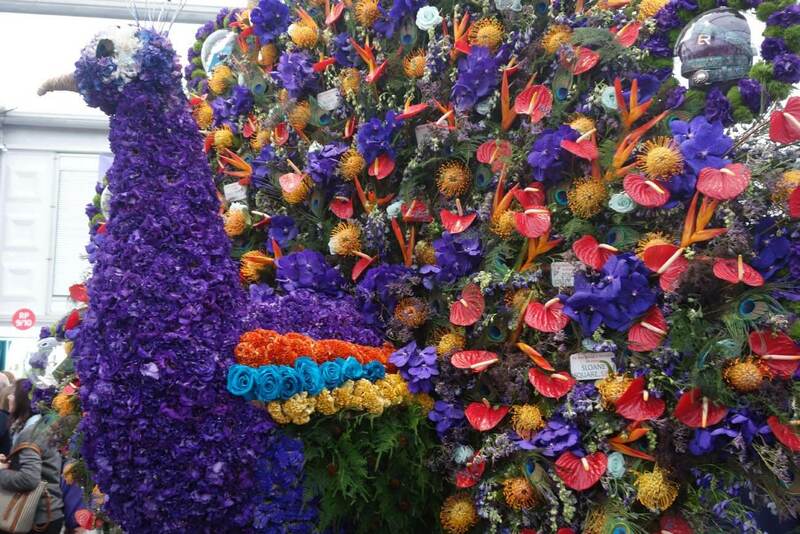 The Floral Design auditorium offers the efforts of designers from around the world. 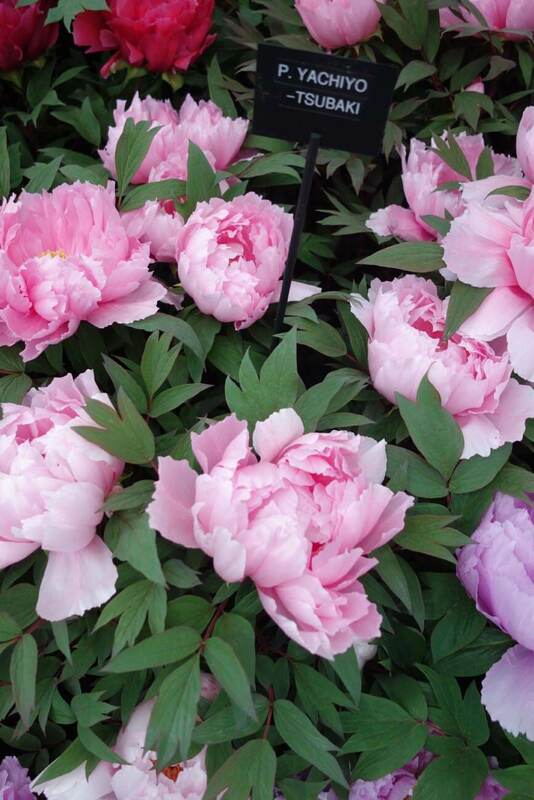 English peonies refuse to grow in our climate, so why not take a trip to Chelsea to enjoy them? 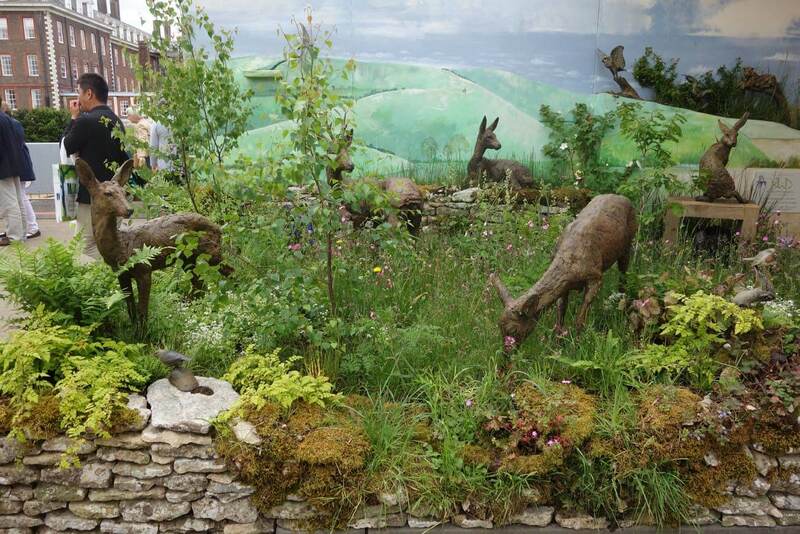 The RBC sponsored Canada Show Garden celebrates water, drawing inspiration from a Mediterranean landscape focusing on a spring running through natural stone pyramids arising amid the bright blooms of wildflowers fed by the spring waters. 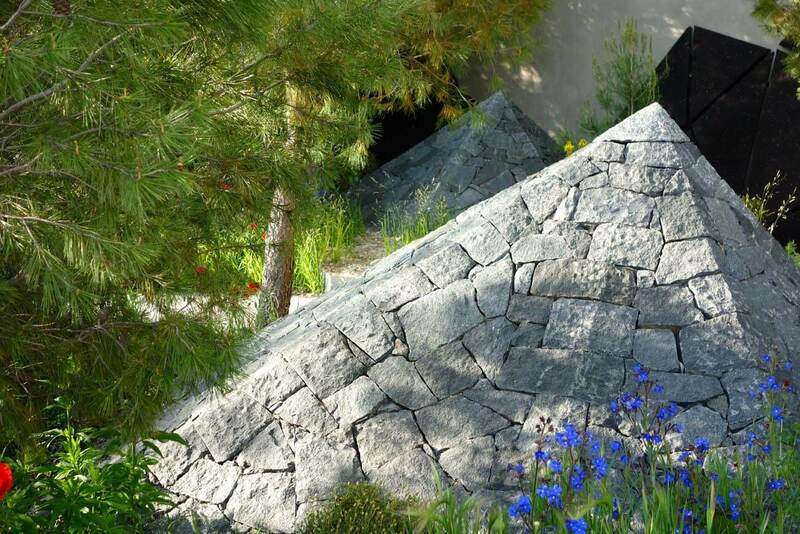 The RBC-sponsored Canada Show Garden celebrates water, drawing inspiration from a Mediterranean landscape focusing on a spring running through natural stone pyramids arising amid the bright blooms of wildflowers fed by the spring waters. 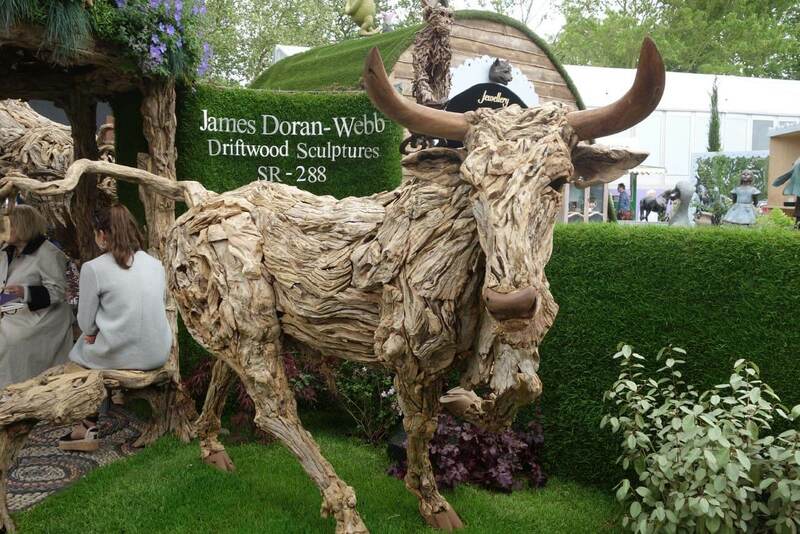 The earliest RHS show was 1862, but in 1913 it moved to the lovely grounds of the Royal Hospital of Chelsea on the Chelsea Embankment of the Thames. 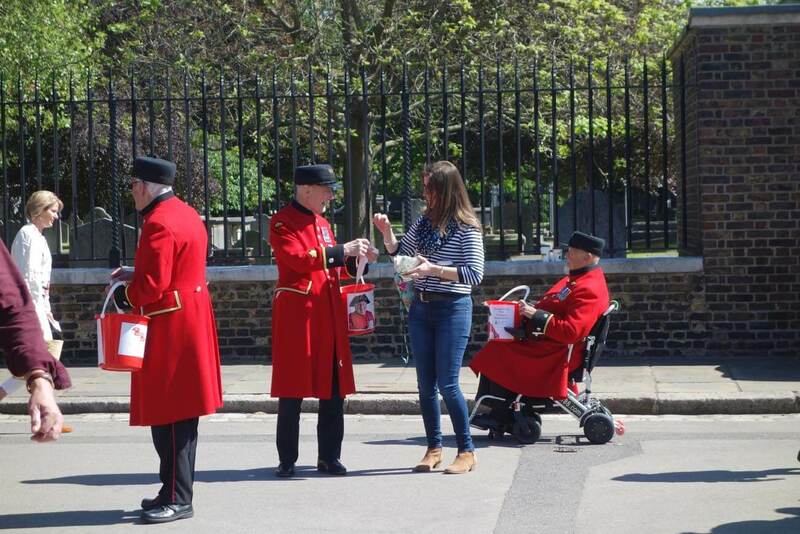 Proceeds benefit the medical and housing programs there for military retirees, known as England’s Pensioners or the Men in the Scarlet Coats, who cheerily greet visitors. 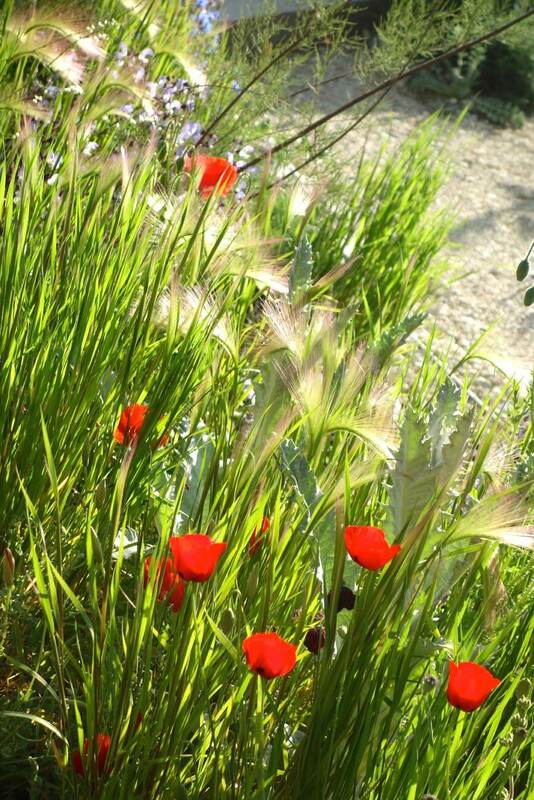 The scarlet red poppy, a wildflower on the roadways, is the floral symbol for the Men in the Scarlet Coats. It is said that a designer of any repute must “do Chelsea” and an award winner reaps enormous benefits. 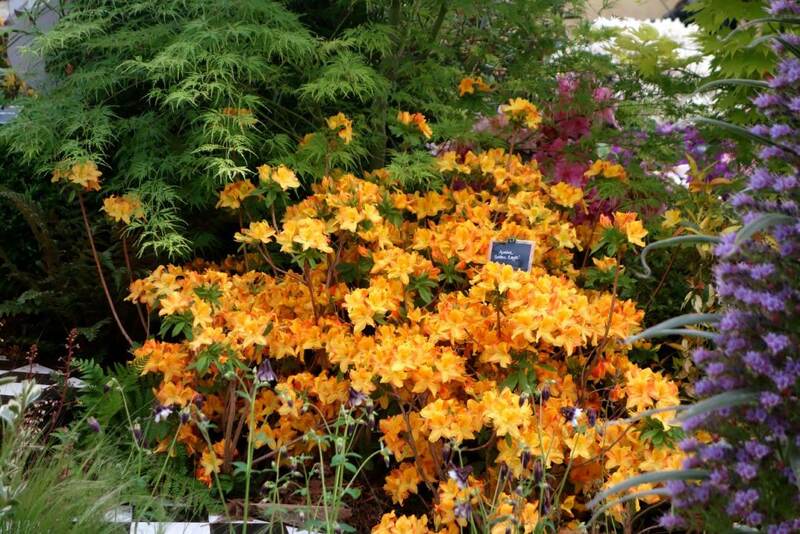 Perhaps this explains why the display gardens at Chelsea represent the voluntary efforts of hundreds and donated display elements, ranging from plants to mature trees to actual constructions such as solariums, potting sheds and real stone walls. 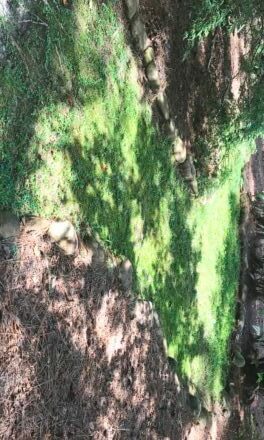 A single large Show Garden can cost $350,000, all donated. The entire show is planned and prepped in off-site nurseries and greenhouses for a full year, but the show is raised “from the grass up” in one month, most of which is done in the last eight days, with breakdown amazingly accomplished in two days! The magnitude of the effort is staggering. The show covers 11 acres with a 3-acre pavilion housing almost 100 breathtaking displays of worldwide plants both familiar and exotic. There are 10 or more Show Gardens, more than 15 smaller Artisan Gardens — which are theme-designed and known for creative innovation — and others such as the 2018 special small-space urban gardens, from terraces to street gardens. The current RHS program focuses on sustainability and “Greening Grey Britain,” a reference not to little old ladies at tea, but rather to reducing man’s paved footprint. More than 200 vendors offer anything a gardener can desire, from gardening tools or shoes to plants and botanical art, or those gorgeous English and European stone and ceramic urns and even greenhouses and stoneworks. Each vendor display is its own work of gardening art. 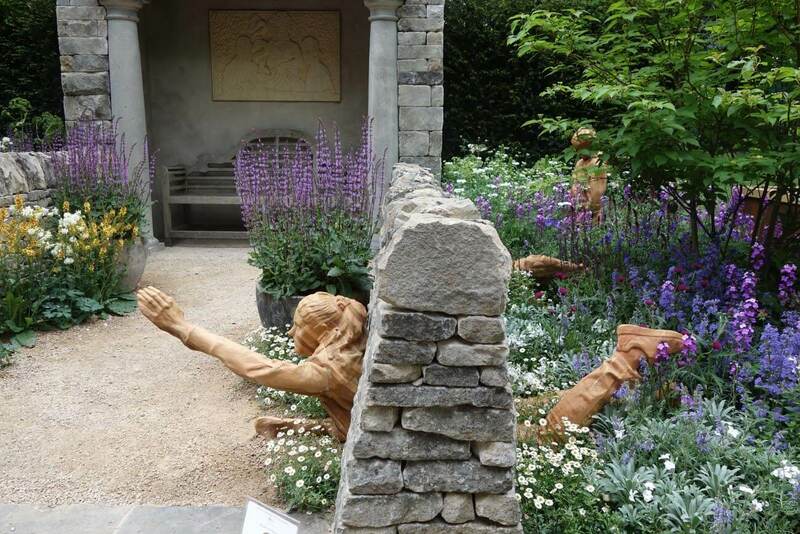 The 2018 theme is “Glorious Gardens and Beautiful Blooms.” The photographs accompanying this article on lagniappemobile.com from the 2016 Chelsea Show illustrate the overwhelming sensory experience that is Chelsea. Come back in two weeks to enjoy a Master Gardener Chelsea photo journal, and on dismal January days, remember that spring is near, so Chelsea can’t be far away. UPDATED: READ PART II OF THIS STORY HERE. When: Thursday, Jan. 11, 10:30-11:45 a.m. When: Saturday, Feb. 17, 9:30 a.m. to 3 p.m.
And more: Door prizes, silent auction, delicious box lunch, beautiful garden setting! Cost: $35, non-refundable advance reservations are required. Deadline to register: Feb. 9. Send checks payable to MCMG to 2221 Dogwood Court N., Mobile, AL 36693. Call 251-209-6425 for credit card purchase. (Photo / Brenda Bolton) “The Garage Garden” won the 2016 Artisan Garden President’s Award at the RHS Flower Show at Chelsea in London. For more photos from the show, see this article on lagniappemobile.com.